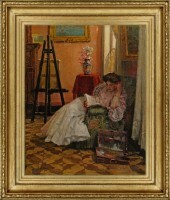 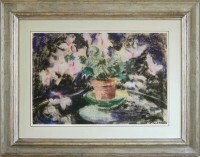 Our raison d’être is our stock of original paintings for sale. 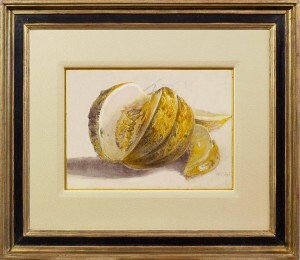 Mark Mitchell’s collection is firmly based on the presentation of work from the artist’s hand, rather than of prints or reproductions. 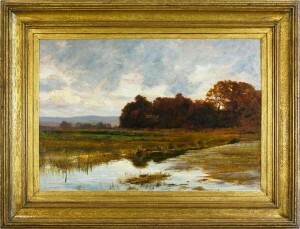 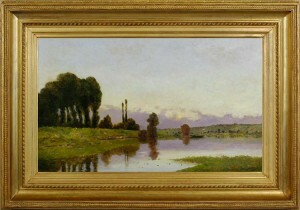 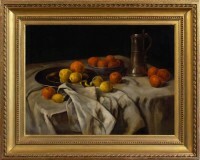 Mark has hunted down some of the extremely beautiful and well-executed paintings produced during the 19th and 20th centuries by experienced, talented artists who have since slipped out of public notice. 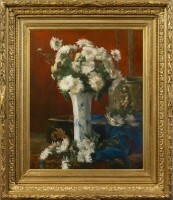 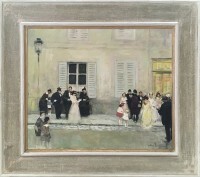 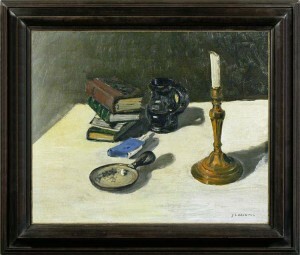 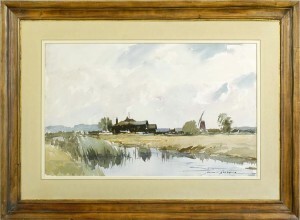 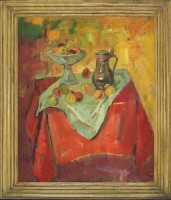 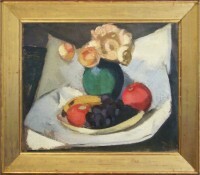 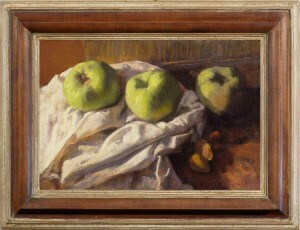 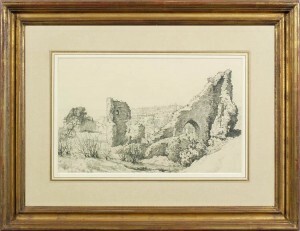 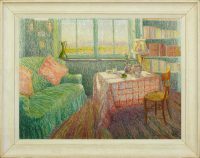 An example is the 20th century Belgian, Henri Ramaeker (‘Ramah’), who was a contemporary and colleague of better-known Post-Impressionists such as Henry van de Velde, Georges Lemmen and the art critic and poet, Emile Verhaeren. 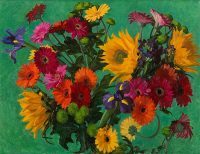 Ramah’s fauviste paintings are eye-catchingly sensual, saturated canvases which would stand out in any collection. 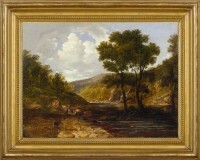 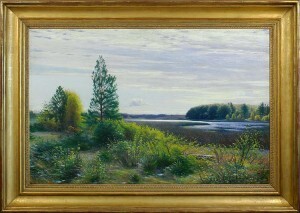 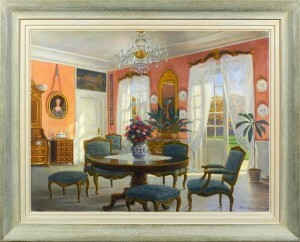 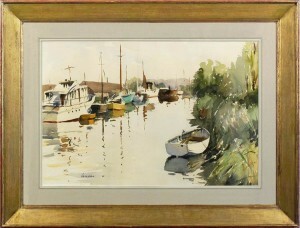 Original paintings of this calibre are far more desirable than any number of reproductions of ‘famous’ works. 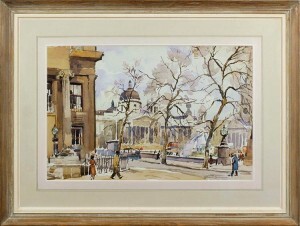 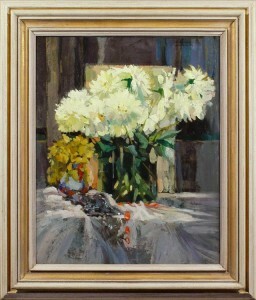 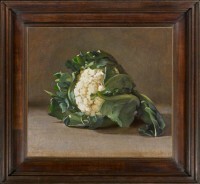 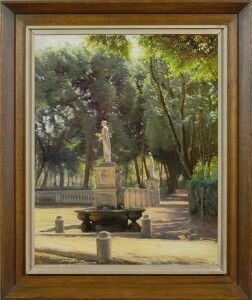 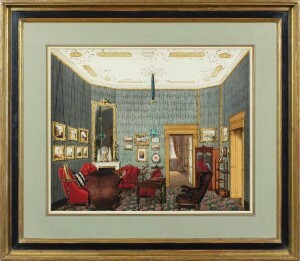 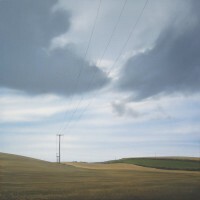 Mark Mitchell also has original paintings by contemporary artists – some of whom, such as George Weissbort (who sadly died only recently), have a long and remarkable track record of successful exhibitions at galleries such as the Royal Academy, the Royal Society of Portrait Painters, the Fine Art Society, etc. 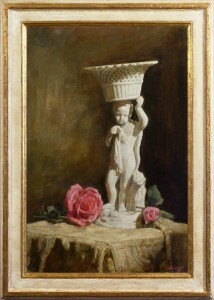 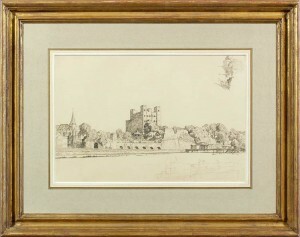 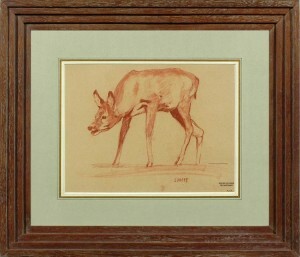 Others of his artists, such as Stephen Rose, are currently climbing into public prominence. 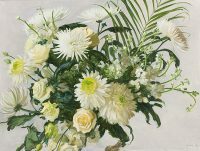 Stephen has won accolades whilst a student, such as the British Institute Award and the Royal Academy Painting Prize, the Landseer Scholarship and the Richard Ford Travelling Scholarship, and the Royal Overseas League International Painting Competition Travelling Prize. 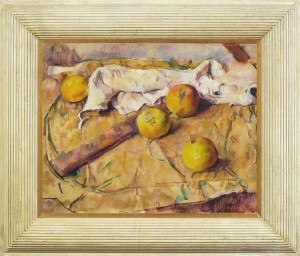 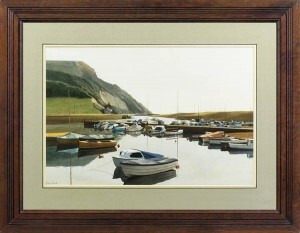 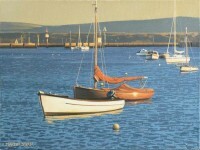 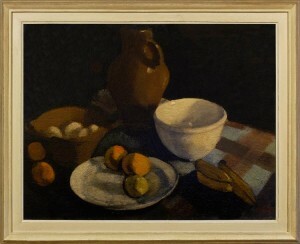 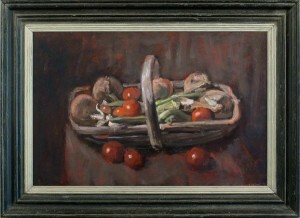 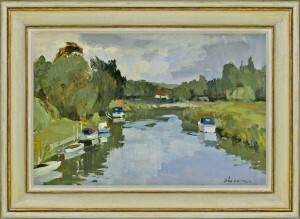 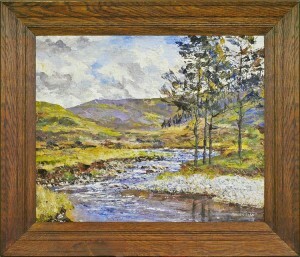 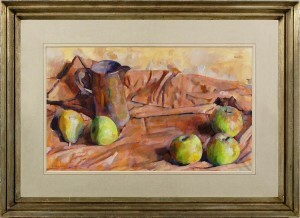 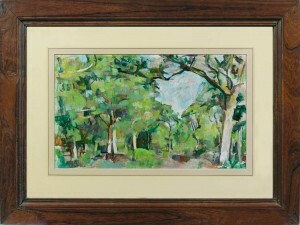 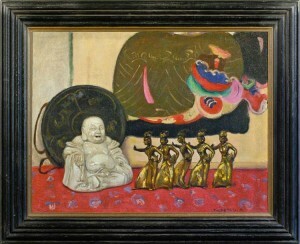 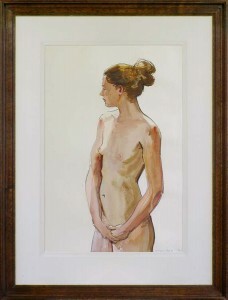 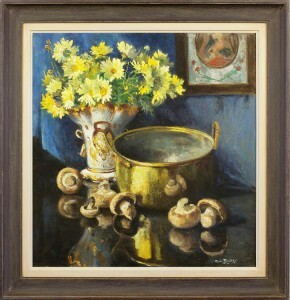 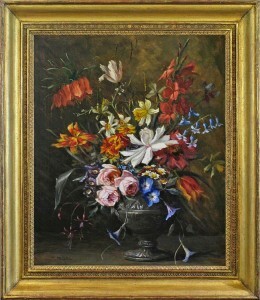 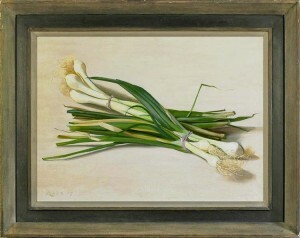 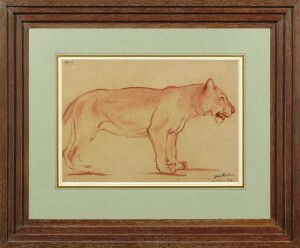 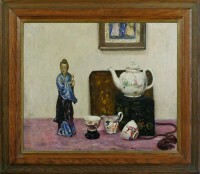 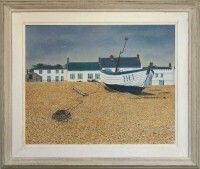 Mark’s original paintings for sale by Stephen Rose include both oils and watercolours, still life and nudes. 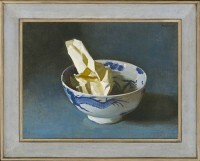 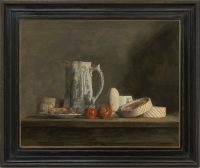 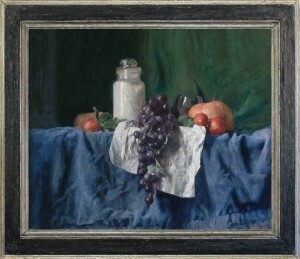 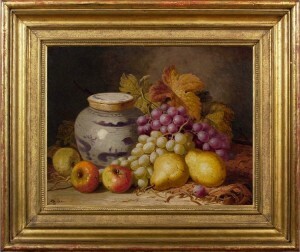 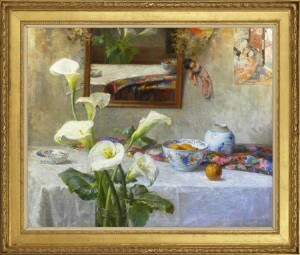 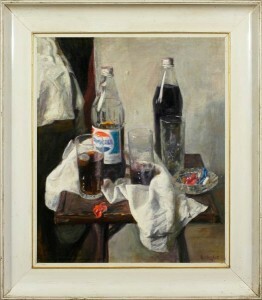 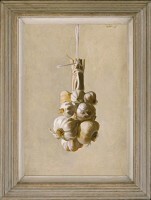 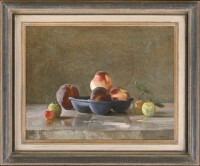 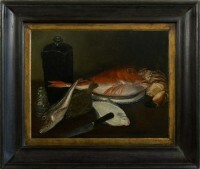 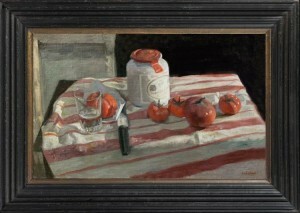 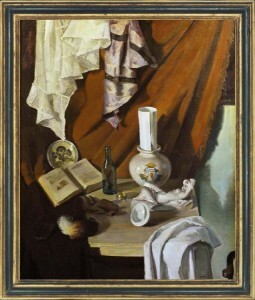 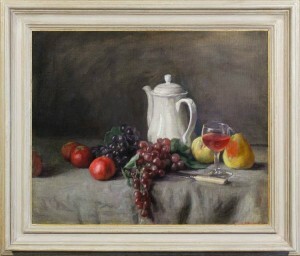 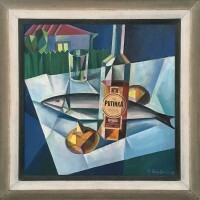 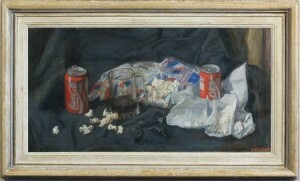 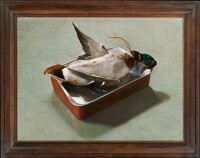 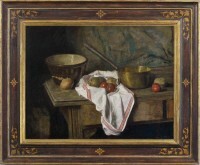 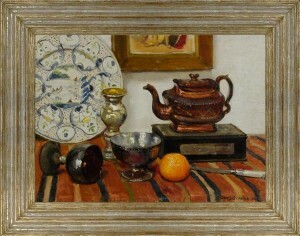 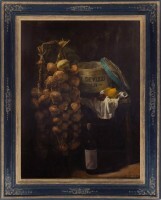 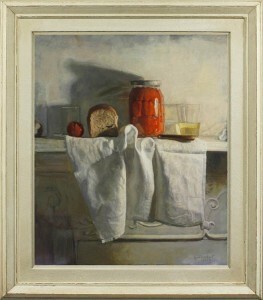 The still life subjects play games with Old Master paintings: they modernize arrangements of objects by Velásquez, Melendez and Chardin, including supermarket containers of clear plastic, foil and cardboard, yet still manage to retain an inner significance and metaphorical life – original paintings in every sense.